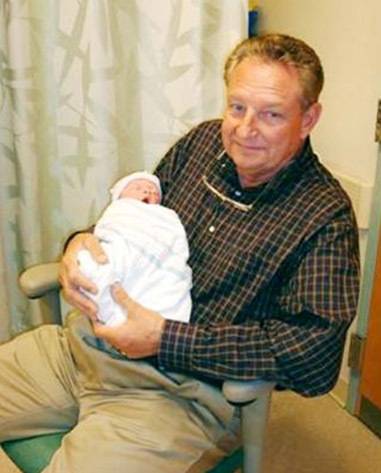 In 1997, Tim retired from Mac Tools and because he had a passion to once again own and operate his own business, he purchased Fort Walton Machining, a small company of 35 employees on Industrial Street. 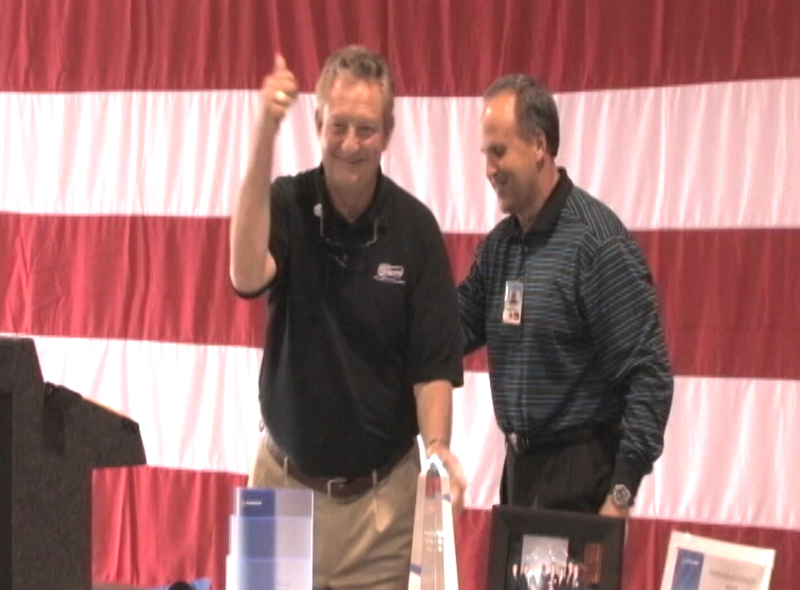 He quickly grew the company with his sales background and purchased the building at 43 Jet Drive in Fort Walton Beach, the current location of Fort Walton Machining. Timothy John McDonald of Niceville, Fla., passed away July 2, 2010, at the age of 57 while flying his World War II T-6 Texan Aircraft over the Gulf of Mexico. 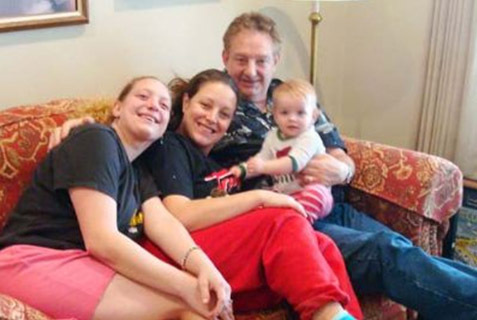 His passenger, brother-in-law Tim Turner of Omaha, Neb., also passed away. 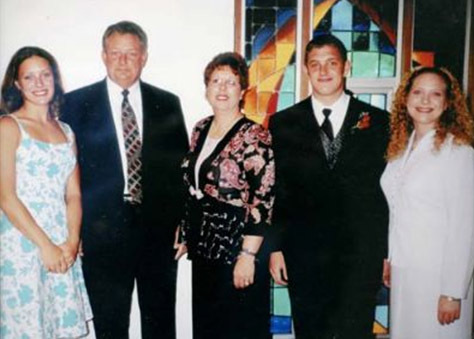 Born in Omaha, Tim was raised on a farm just outside of Council Bluffs, Iowa. A 1971 graduate of St. Albert's High School in Council Bluffs, Tim joined the U.S. Army after graduation. On Sept.18, 1976, he married the love of his life, Jan Simpkins, and together they have three children: daughter, Jill Kerschitz and husband, Frank; granddaughter, Kalli Kerschitz; daughter, Karen Archer and her husband, Michael; and son, Timothy M. McDonald, all of Niceville, Fla.
On July 5, 1976, Tim became a successful Mac Tool distributor, servicing all of southwest Iowa. He was promoted to district manager, regional manager and eventually was the president of Mac Tools in Columbus, Ohio. Tim was a single engine, multiengine, instrument and commercially rated pilot. 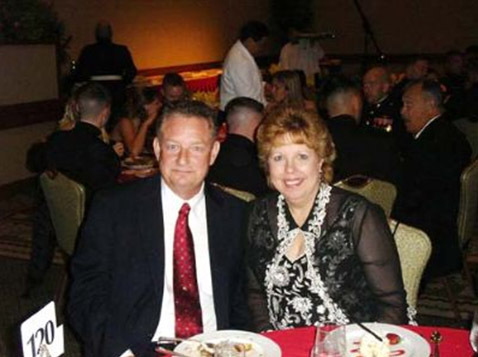 Tim was a member of the Fort Walton Beach Rotary Club, Economic Development Council board member and a member of the Northwest Florida State College Foundation, where he created the McDonald Family Scholarship Program. He was past president of TeCMEN and honorary director of Beach Community Bank. 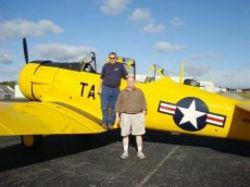 Tim was also a member of the NATA (North American Trainer Association) as well as the Destin Warbirds.